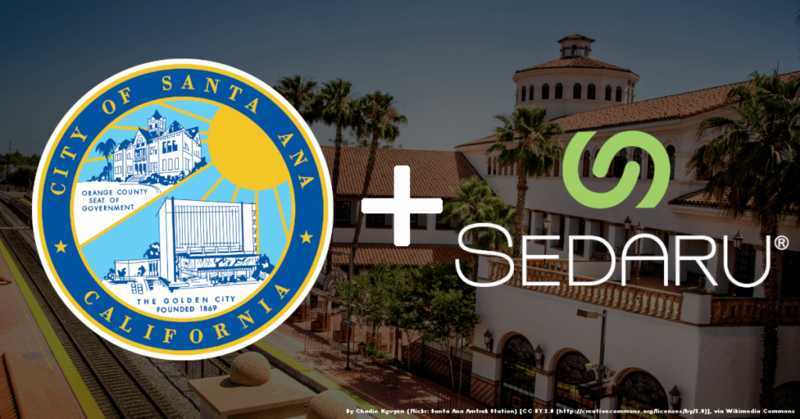 ARCADIA, CA – We’re pleased to share that the City of Santa Ana, CA (pop. 300,000) has expanded its Sedaru IoT platform for real-time, optimized, and predictive operations. The City has selected Sedaru Ops to power its hydraulic model with SCADA data to optimize water system performance and water quality sampling.